Joblessness, What can we do to savage the situation. 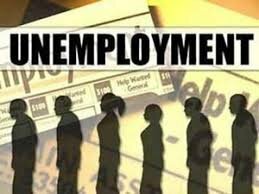 Unemployment is one of the greatest disease killing African countries now, and the out come is quite glaring, the youths are roaming the streets doing one dubious business or the other that is landing them into prison. now the big question is what do we do,what is the way forward? , We have to think use our brain, bend down look at our environment, their must be something that is lacking around us or environment , start from there with what you have and see yourself becoming an entrepreneur, that is the way out of poverty and unemployment. From all indication the era of white collar job is gone especially in west Africa, you have to become your own boss now. That is the only way to frustrate unemployment out of our lives and country. Feel free to contribute yours. 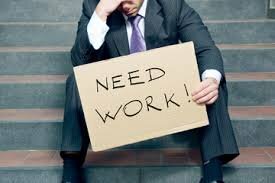 We need to get out of this mess called unemployment.